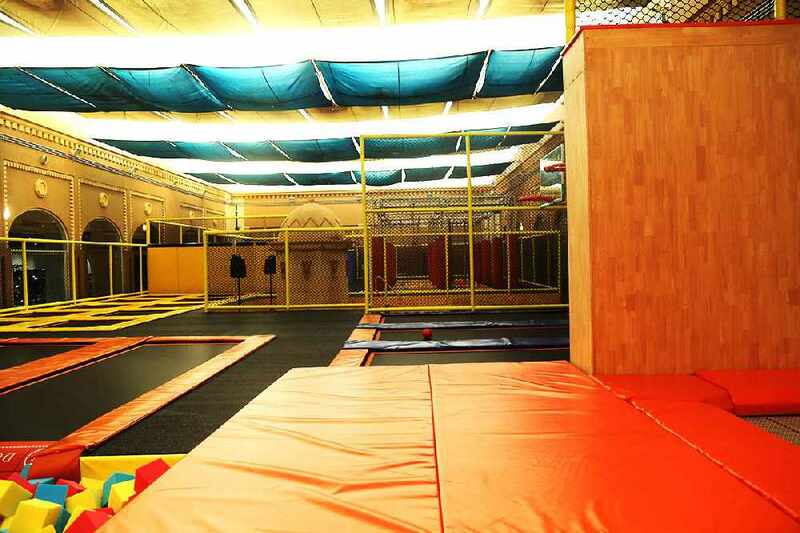 The Al Mazaar Edutainment Centre is the perfect place for the kids and has Oman's first trampoline hall, SpringBox which includes sports activities such as basketball, climbing and a gladiator course. As well as SpringBox, the number 1 edutainment centre in Oman, has SoccerBox! 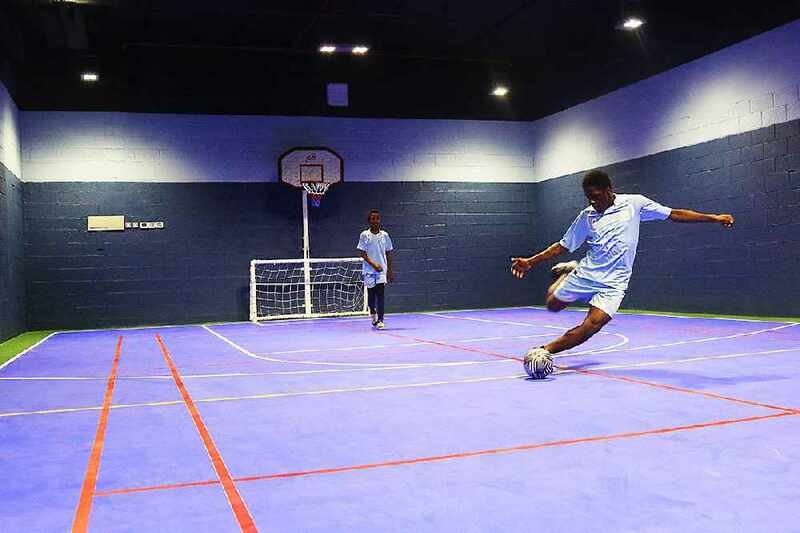 A brand new place for you and your friends to battle it out in a game of 5 aside football! Hi FM have teamed up with Al Mazaar to give you passes to SpringBox or SoccerBox, all you've got to do is click the big "Like" button down there ↓, and fill out the form! 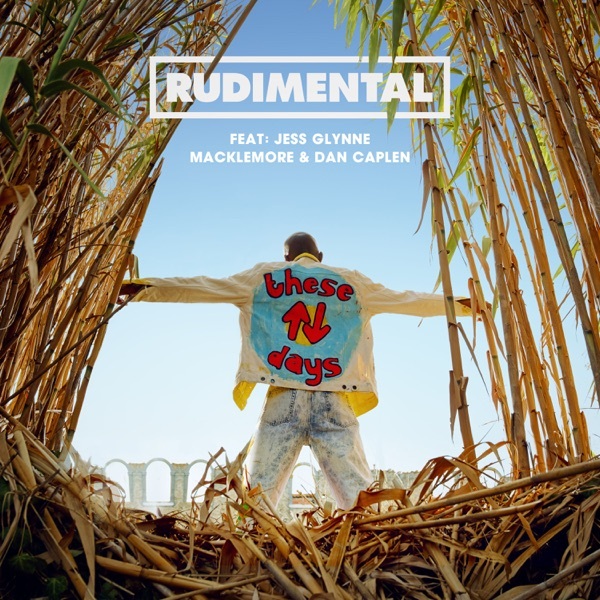 We have 30 passes to give away so get entering!